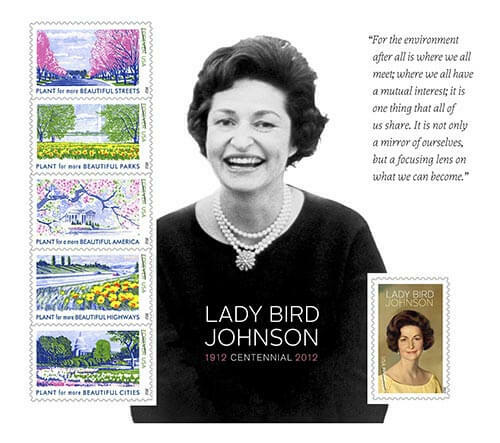 We love these Lady Bird Johnson centennial stamps, recently issued by the U.S. Postal Service. 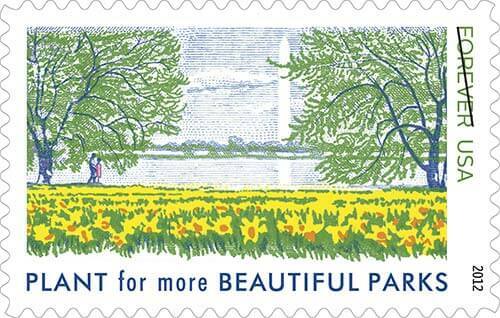 The set includes five stamps adapted from the 1966 and 1969 originals, which were issued as part of the First Lady’s “Plant for a More Beautiful America” campaign. Aren’t the graphics beautiful? 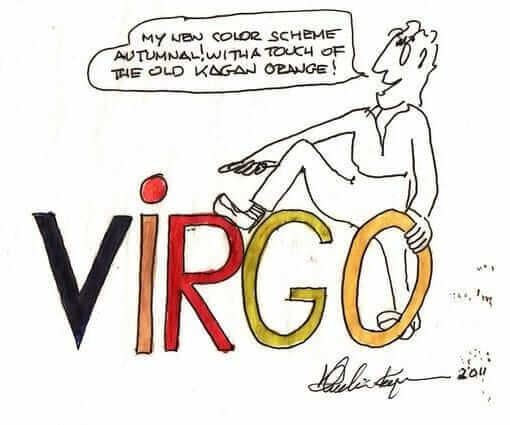 Thanks to reader Patrick for this tip. With her 1960s campaign, Lady Bird Johnson urged citizens to reconnect to nature by using native plants and landscaping to elevate their back yards and public spaces — even highway medians. 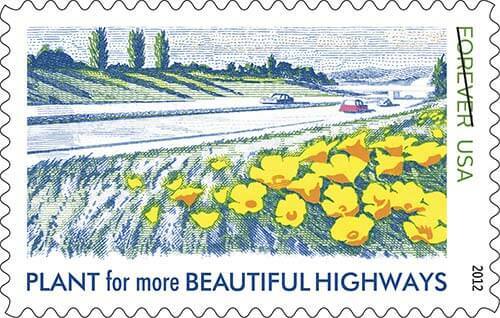 She also helped to pass several bills, such as the Highway Beautification Act of 1965. 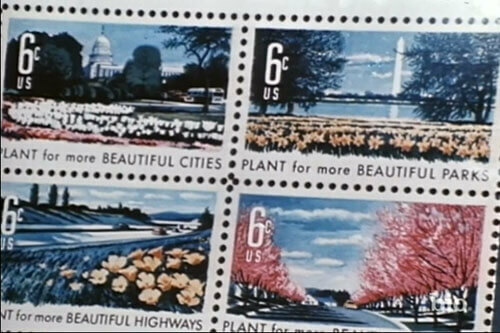 The USPS’ collection includes five of the original stamp designs (adapted to accommodate today’s printing techniques). 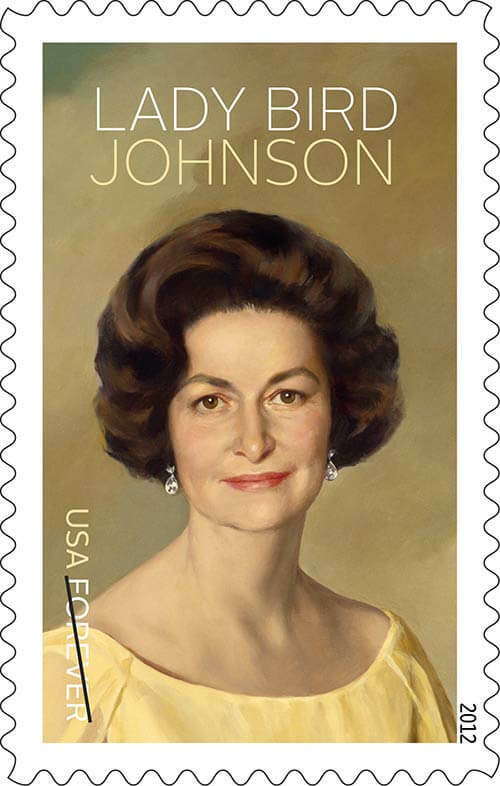 And, it includes a stamp featuring the official White House portrait of Mrs. Johnson, painted in 1968. Lady Bird Johnson awakened our country’s conscience to the importance of protecting our native plants and maintaining a sustainable and beautiful environment. 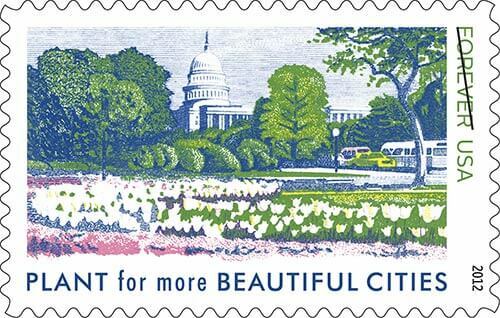 Mrs. Johnson championed the Highway Beautification Act of 1965, often referred to as “Lady Bird’s Bill.” She remained committed to highway beautification after leaving the White House, supporting legislation that allocated federal funds for landscaping projects using native plants, flowers, and trees along the nation’s highways. After returning to Texas, Mrs. Johnson continued her work for environmental and conservation causes. She led a campaign in her adopted hometown of Austin to create a trail by the city’s lake. The lake, beloved by city residents, was renamed in her honor after her death, something she was too modest to allow during her lifetime. Mrs. Johnson’s most lasting legacy was the creation of the National Wildflower Research Center. Founded on her 70th birthday, the center — now the Lady Bird Johnson Wildflower Center — continues to be a national leader in research, education, and projects that encourage the use of wildflowers and native plants. She maintained an active and direct involvement with the center, giving it her considerable time, talent, and treasure until her death. Fulfilling her deep personal beliefs, Mrs. Johnson strove throughout her life to “keep the beauty of the landscape as we remember it in our youth…and to leave this splendor for our grandchildren.” She inspired generations to see that one person, at any age, can make a difference and that young people and the environment hold our greatest hopes for tomorrow. In honor of Mrs. Johnson’s contributions, the U.S. 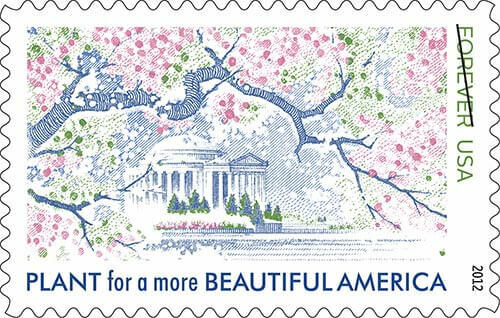 Postal Service is issuing these six stamps — a new stamp which reproduces the official White House portrait of the First Lady painted in 1968, and adaptations of five stamps issued in the 1960s that encouraged people to participate in the President and Mrs. Johnson’s campaign “Plant for a More Beautiful America.” The five engraved stamps originally issued in 1966 and 1969 have been adapted for printing in offset lithography. This video clip above — from A+E Networks — shows an excerpt from the First Lady’s speech from the 1960s, when the stamps were first released. For more information on the life and work of Lady Bird Johnson, visit ladybirdjohnson.org. Special thanks to the USPS for providing us with the enlarged images of this lovely stamp collection so that we could enjoy the nostalgic detail. 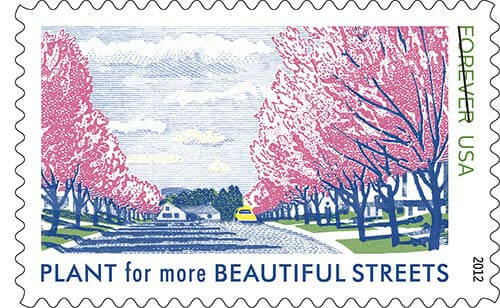 Readers, do you go out of your way to use the vintage reissue stamps from the USPS? She had so-much-more class than her husband!